Ranbir Kapoor, award-winning director Rajkumar Hirani, and the cast and crew of the highly anticipated SANJU launched the world premiere of the brand new theatrical trailer which has already made major waves across Bollywood and beyond. In fact, it has already hit 7 million plus views on YouTube alone. The biopic on famed actor Sanjay Dutt also stars Paresh Rawal, Manisha Koirala, Anushka Sharma, Sonam Kapoor, Dia Mirza, Vicky Kaushal, Jim Sarbh and Boman Irani. SANJU hits the world theaters on June 29. 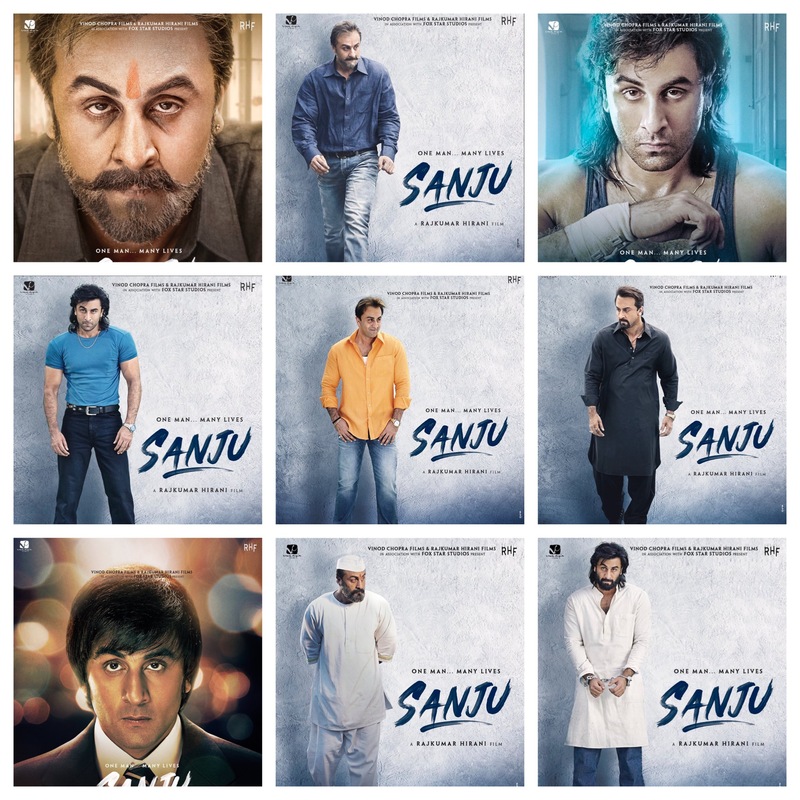 Ranbir is absolutely astounding in every avatar of Sanjay Dutt! As a bonus we also have the video from the trailer launch! 15 queries in 0.595 seconds.